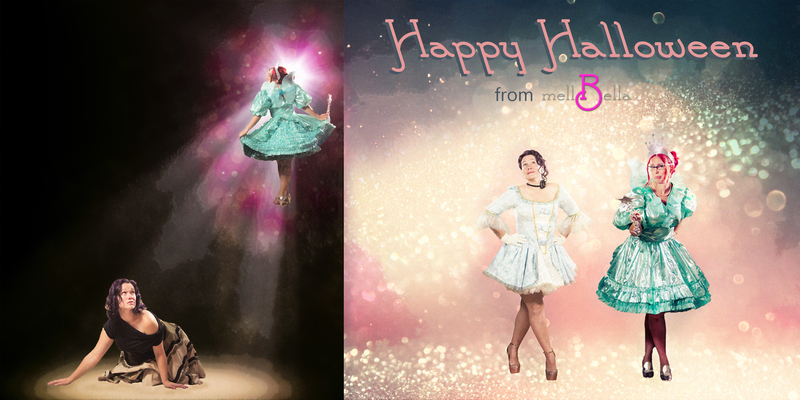 Cinderella, her Fairy Godmother, and the whole mellBella team wish you a wickedly wonderful Halloween. May magic fill the air, and your dreams come true! All outfits seen here are available in the mellBella Closet. 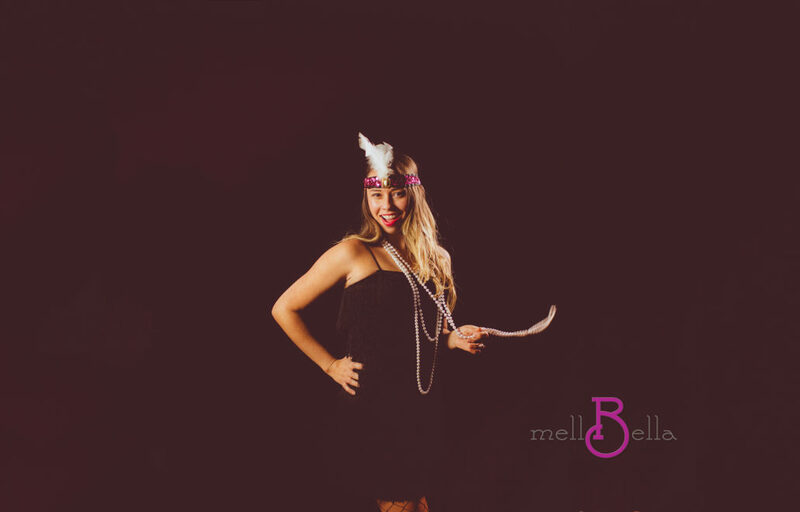 What is your dream photo shoot? 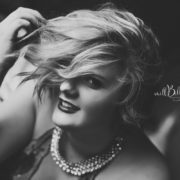 What Boudoir Look Is Best for You?